The latest trailer for Ridley Scott’s upcoming Sci-Fi epic Alien Covenant unveils Walter, a synthetic humanoid powered by AMD Ryzen & Radeon. The new film is set for release on May 19th, right around when AMD is expected to launch its next generation Vega based Radeon GPUs. Including the Radeon Instinct artificial intelligence accelerators. In the Alien universe, Walter is a “Synthetic” companion built by the Weyland-Yutani Corporation. Each synthetic humanoid is tailor made to serve the needs of its individual owner. Powering it all is an AMD heterogeneous computing chip featuring Ryzen and Radeon technology. Late last year AMD revealed its all new family of Radeon Instinct accelerators for machine learning and artificial intelligence. The most advanced and powerful accelerator in the new family of chips features Radeon’s next generation Vega 10 GPU with 25 TFLOPS of computing power. Four of these chips together create the Vega Cube, an apple sized accelerator with equivalent computational power to the human brain. The all new Vega Architecture is quite revolutionary, we’ve detailed all aspects of the new GPU design in our Vega architectural deep-dive article here. 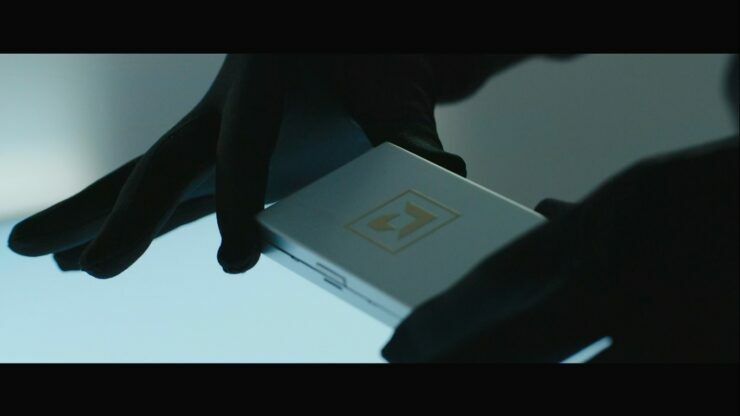 The latest Alien Covenant trailer may be the most fun teaser by AMD yet but not the first we’ve seen for Vega. Back in February the company teased Vega in a game preview of Prey, the upcoming Sci-Fi first person shooter from publisher Bethesda. 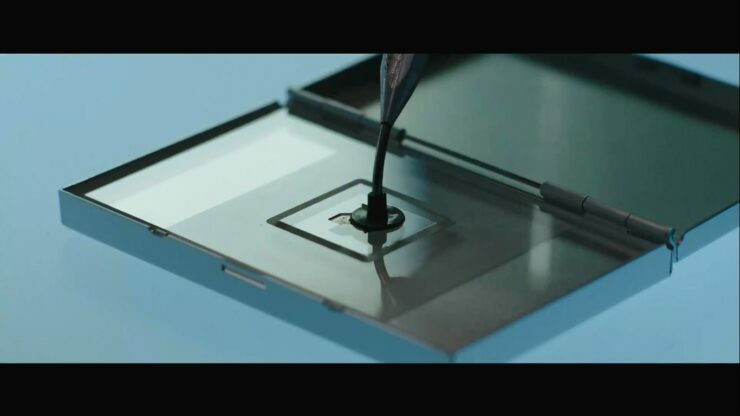 The company revealed that the new title will be optimized for its Ryzen CPUs and Vega GPUs. Interestingly enough Prey, just like Alien : Covenant, is also set to come out in May. The company has yet to announce Vega’s launch date and its statement regarding availability remains “Q2 2017”. 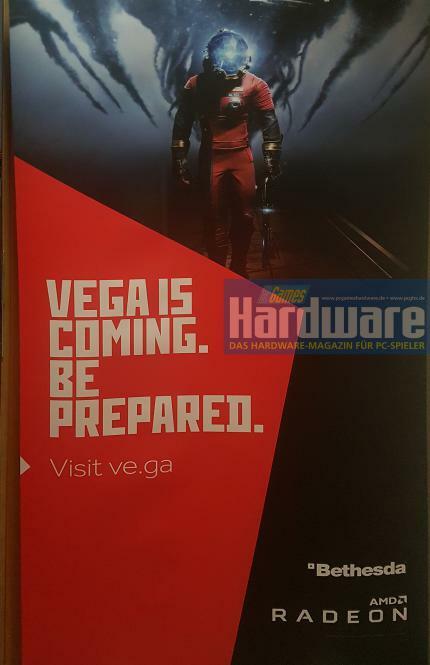 But just in case you didn’t take the hint the first AMD has came back with another Vega teaser associated with something that’s coming out in May.